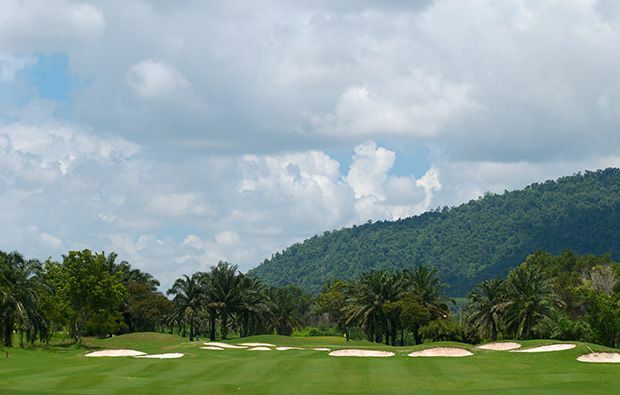 Greenwood Golf Club is more than 20 years old so the trees and plant life have all matured to provide a very natural backdrop to the course which is also framed by the surrounding hills. 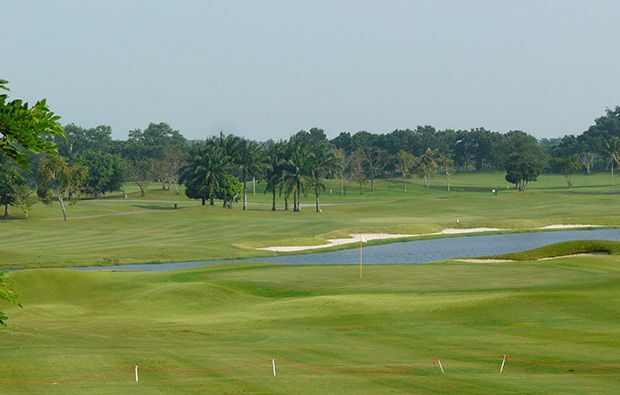 On course A the 8th is the a classic dogleg with a wide fairway but the hole narrows as you approach the green and a stream which crosses the fairway in front of the green will have you in two minds on whether to go for the green or layup. 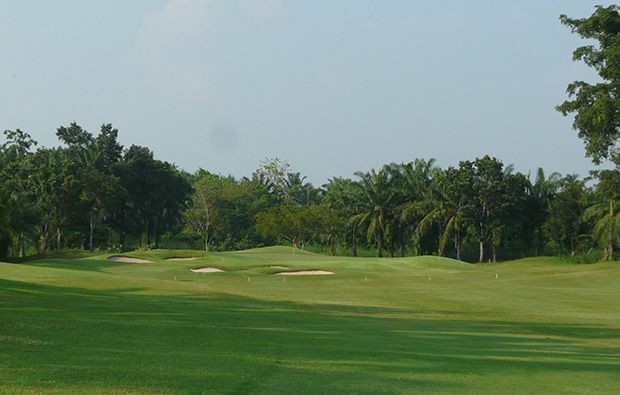 On course B we have chosen the par 5, 4th which at 550 yards is pretty long but the lack of hazards off the tee means you can go for it and the long hitters have a chance of getting on in two. 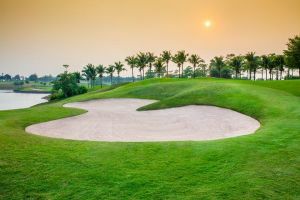 Most of the trouble starts as you get near the well protected green meaning that a good position for your approach is essential. 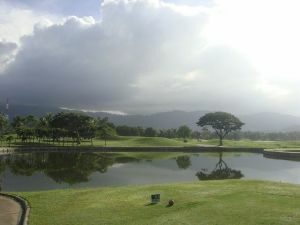 The finishing hole on course c provides a fitting climax and if you can walk off with a par you should be satisfied as its long and has plenty of sand and water to block your progress. 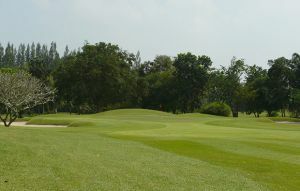 The renovated clubhouse has modern changing facilities and an excellent restaurant serving good food and cold beer. 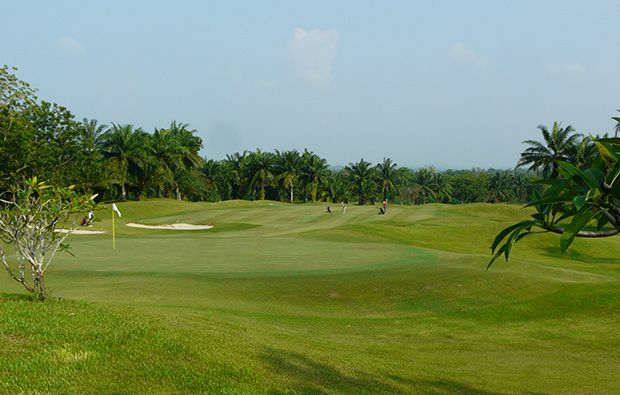 You should include a round of golf at Greenwood Golf Club on any Pattaya Golf break and Golfsavers have excellent green fees at this course and all of the golf courses in Pattaya. 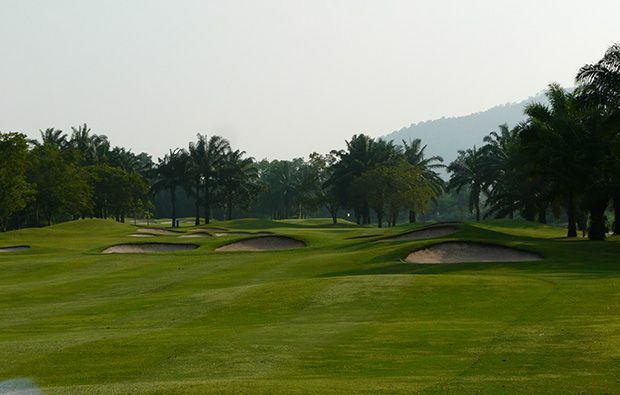 If you want to book a tee time then simply complete the search boxes, select the date and time you wish to play and book – it could not be easier. 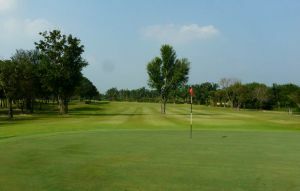 Greenwood Golf Club has different Services to offer. Choose a date and number or players to see the rates.